SPECTACULAR Quality Built All Brick Home In Favored North West Downers Boasts A Unique Open Floor Plan! Quality Mill Work Throughout, Inlaid Hardwood Floors, 9 Ft Ceilings, Dramatic 2 Story Great Room Adjoined By The Cozy Hearth Room, Massive 1st Floor Master Suite Featuring Sitting Area, Newly Remodeled Bath And Huge Walk In Closet. Convenient 1st Floor Office. 2 Separate En Suites And 4th Bedroom Upstairs. Walk Out Lower Level Offers A Comfortable Rec Room, Full Bath And An Additional Bonus Room. Home Features 3 Fireplaces And More! Built For Living At It's Best And Entertaining! Move In And Start Enjoying! New Roof In 2016, New In The Past 10 Years - Zoned HVAC High Efficiency Units, Generac Home Generator, Close To Parks, Shopping & Dining, 1.2 Miles To Train, 1.7 Miles To Expressway. This Downers Grove, Illinois Detached Single is located at 1836 Grant Street in and has 4 bedrooms, 4 full & 1 half bathrooms with approx 4,708 square feet and a Walkout Finished Basement. It has been listed For Sale on Blue Fence for 34 days and is currently Active on the Multiple Listing Service (MLS#: 10316585) with a list price of $ 770,000 or a price per sqft of $ 164. 1836 Grant Street is located within the Downers Grove City Limits, 60515 zip code and in Du Page County Illinois. The Detached Single property was built in 1989 with a lot size of .25-.49 Acre and has Garage with 4 Spaces. School age children living at 1836 Grant Street would go to Elementary School at Henry Puffer Elementary School (District 58), Middle School at Herrick Middle School (District 58) and High School at North High School (District 99). Do you have questions about 1836 Grant Street in Downers Grove? 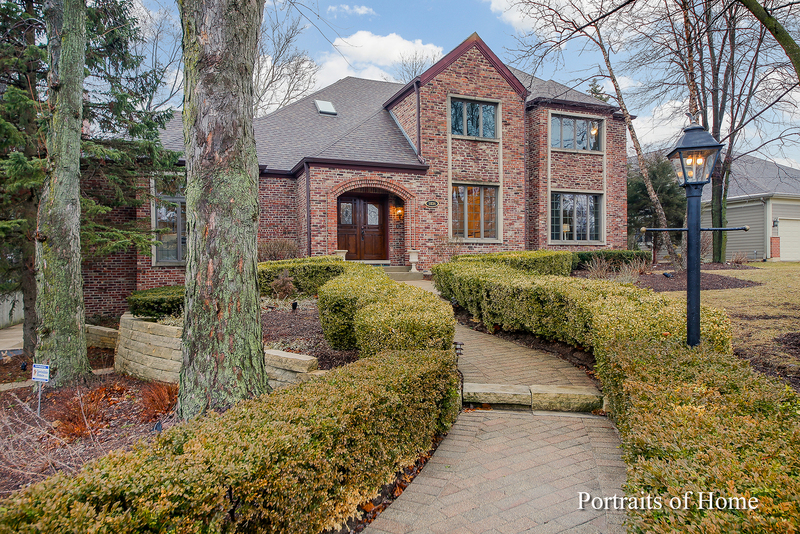 Learn more about this property and other Downers Grove real estate for sale by contacting the best high selling real estate agents REALTORS® with awarding winning Blue Fence Real Estate. 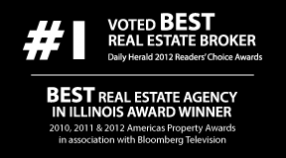 Simply request more information from a top rated Blue Fence REALTOR® or browse all of the most updated listings of Downers Grove Homes For Sale. I was searching on Blue Fence and found this listing. Please send me more information about 1836 Grant Street, Downers Grove, Illinois 60515. Thank you.